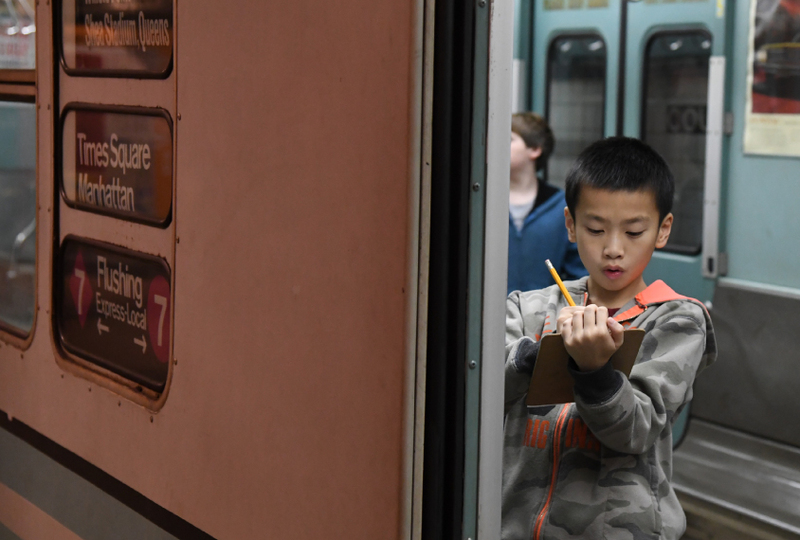 Training ground: Students in Subway Sleuths learn about the New York City subway system. At the corner of Boerum Place and Schermerhorn Street in Brooklyn, New York, there is what looks like a typical subway entrance. But no letter or number denotes the subway lines that serve this stop. Instead, there is a sign for the New York Transit Museum. Below ground, historic subway cars fill the decommissioned tracks. The museum showcases old trains that have shuttled New Yorkers through the city over the past 100 years. Alastair is a graduate of Subway Sleuths, the museum’s after-school program for children with autism. The program brings together children who share a passion for trains to help them develop social skills and leadership abilities. 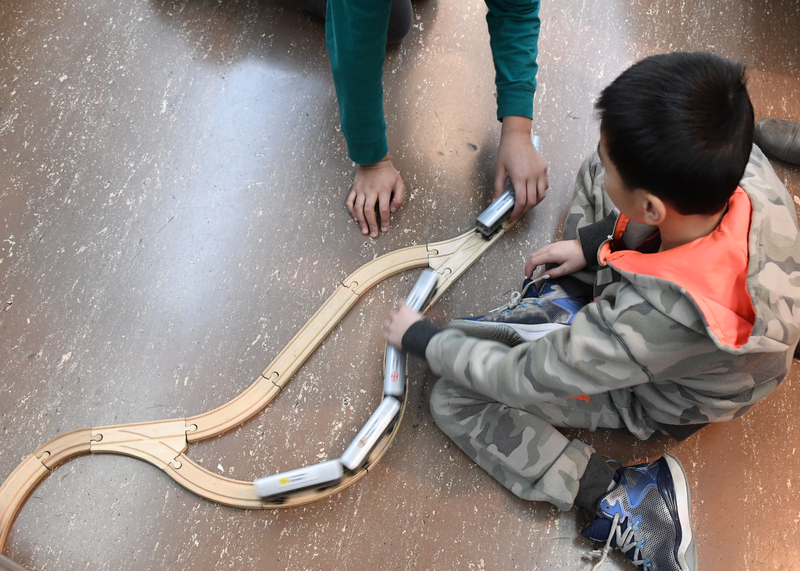 “They’re learning about communication and practicing different skills, but all being surrounded by the language of trains and transit,” says Regina Asborno, deputy director of the museum. One of the core features of autism is an intense interest in a topic. That topic might be Legos, world maps or a Disney character. For reasons unknown, children with autism are often enamored with transportation systems. Some dive into the mechanics of the engine; others memorize types of cars or a train’s strict, orderly schedule. 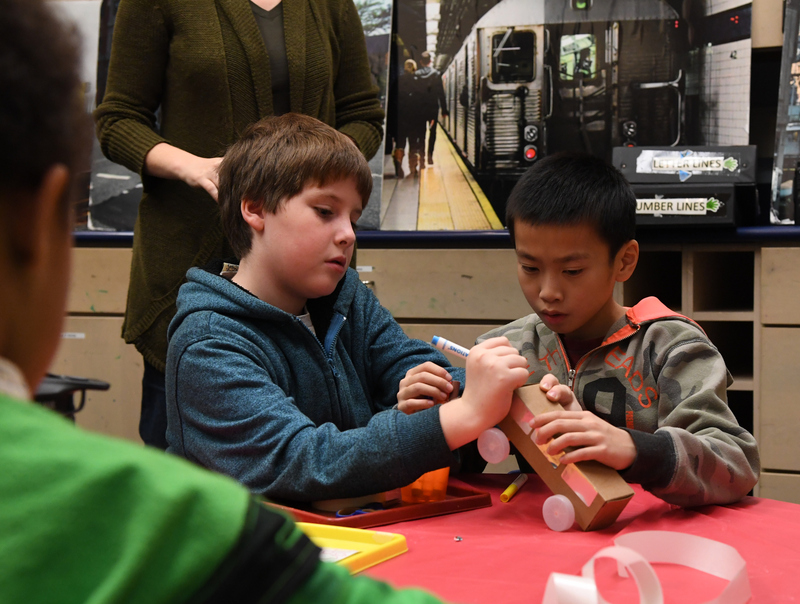 All aboard: A mutual love for trains creates strong friendships in the transit museum after-school program. When Alastair was just 2 or 3, his mother, Maria Farley, noticed he was always happy on trains. Later, he began to call out the stops and pore over subway maps. “Trains have always, always been a passion,” Farley says. The popularity of trains among people with autism became clear to staff at the transit museum over the years. Children with the condition return to the museum week after week to study vintage trains and old maps. They happily wait in long lines when new exhibits open. “We had a very neurodiverse community that was coming to us that loved our topic and our trains and our vehicles,” Asborno says. Several years ago, Asborno and other staff began to think about how they could better serve people with autism. They collaborated with parents, autism researchers and speech-language pathologists to develop Subway Sleuths in 2012. The museum now hosts three groups each semester. Each class has about six children who meet once a week. A museum educator, along with a speech-language pathologist and a special-education teacher, lead the children in various train-related activities. Once the leaders get to know the children, they can tailor the sessions to the needs and goals of the group. The class might craft Subway Sleuth pins or play “I-spy” on the platform or “Find the Dispatcher,” in which one sleuth hides and then uses a walkie-talkie to give his peers clues to help them find him. The instructors use language that relates to trains. They show students the afternoon’s ‘train schedule,’ in which each activity is a ‘stop.’ They say “going local” for walking, “going express” for running and “linking up” for lining up. Michelle Obama honored the program with a National Arts and Humanities Youth Program Award in 2016. Special hobbies: Many children with autism are drawn to trains and transportation systems. Alastair’s favorite game is “Hold the Pole.” In the game, one sleuth inside a subway car calls out something he or she loves, such as the Q train, and if the other sleuths love it too, they grab a nearby pole. 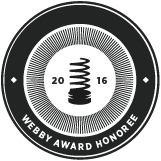 The game encourages children to communicate, recognize connections and build relationships, Asborno says. A shared passion creates a strong foundation for friendship. “Most friendships stem from common interests, so putting kids together who have this as a common interest seems like a really good way to build relationships,” says Somer Bishop, associate professor of psychiatry at the University of California, San Francisco. Farley agrees. Alastair tends to be quiet and shy. As a sleuth, however, he is ready to discuss trains with children who care about the vehicles more than his schoolmates might. Alastair began to open up and become more social around these new peers. “This is a special place where he can be himself, just be Alastair running around the trains,” Farley says. Alastair has participated in the program three times. Each time he returned, his confidence grew, Farley says. By the third session, he took on a leadership role for the first time, showing new sleuths around the museum. And he has transferred his newfound confidence to school, where teachers asked him to help his peers in math. After Alastair finishes his own work, he helps other students divide and multiply fractions.